Writers Shirlee McCoy and Michelle Griep have caught my attention this week. 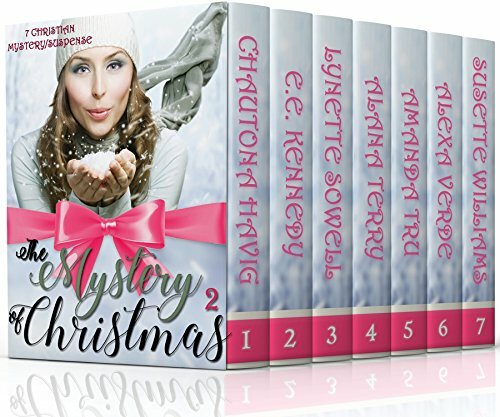 With Christmas only days away, I’d love to have their books in my stocking. 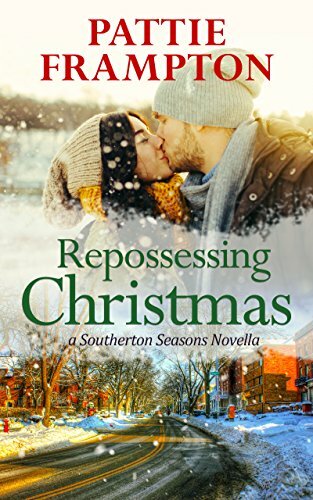 Christmas on the Run has me wanting to take a jog of my own into this cheerful little town on the cover. 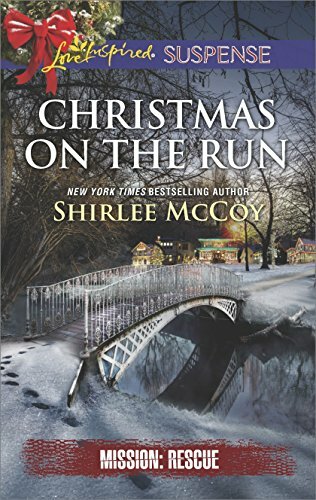 This suspense by Shirlee McCoy has great atmosphere. 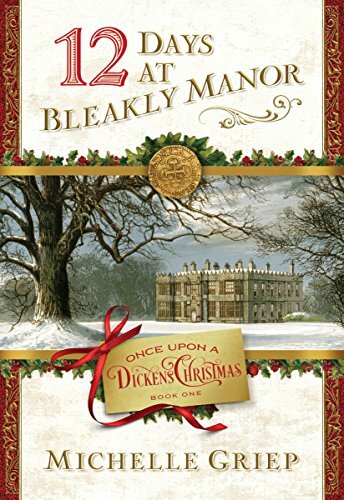 Michelle Griep has all that is majestic in her cover art for Twelve Days at Bleakly Manor: Book 1 in Once Upon a Dickens Christmas. I love the castle house and craggy tree. It’s as if this book is wrapped up in a Victorian gift box. Take your pick. 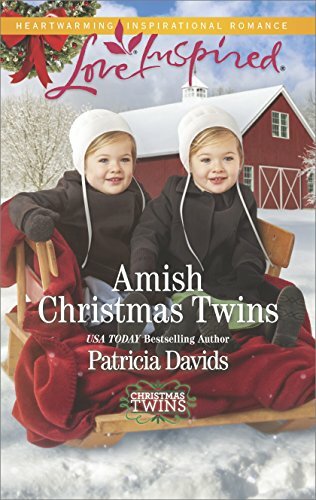 Both books make Christmastime even more special as they help us remember what is important at Christmas: Christ. 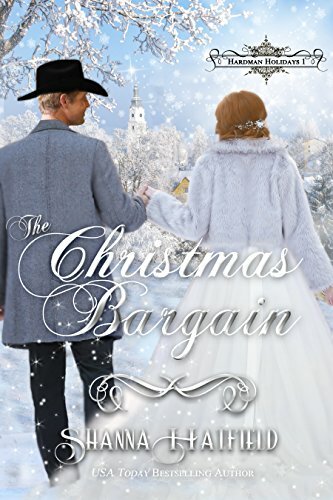 Are you up for a suspense or an historical romance tonight? Comment below.